Tamara Ecclestone shared the cutest picture of herself and baby Sophia on board a private jet, returning home from Monaco today. Tamara had visited Monaco with her husband Jay and baby for the Monaco Grand Prix. Little Sophia’s ears were protected from the noise of the race cars with pink diamanté ear muffs, befitting a baby heiress of course! Tamara’s three months on from giving birth is in amazing shape. This entry was posted in Tamara Ecclestone and tagged Jay Rutland, Monaco, Private Jet, Tamara Ecclestone on June 24, 2014 by wealthandglamour. 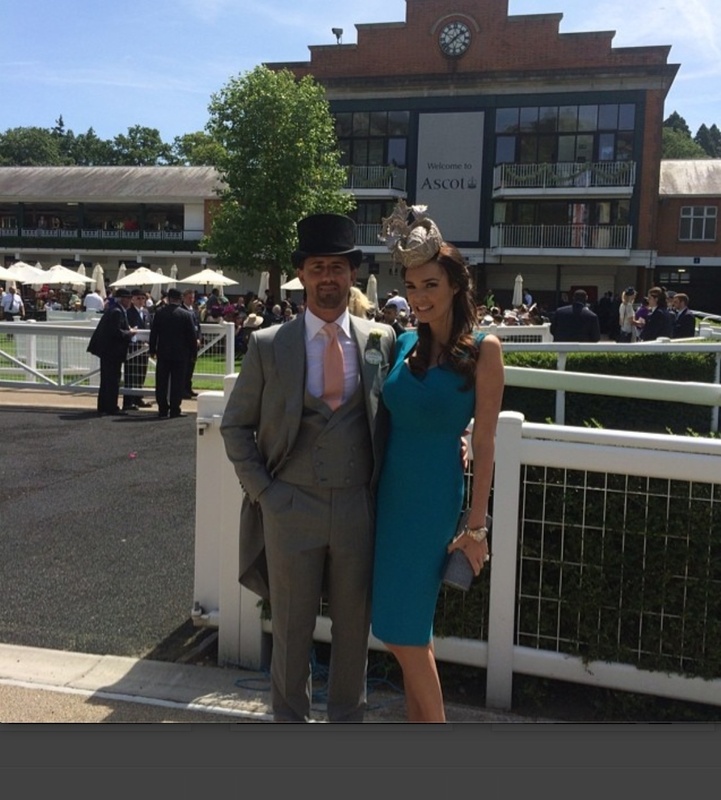 #Tamara Ecclestone arrives at Ascot with her husband Jay, looking stunning. 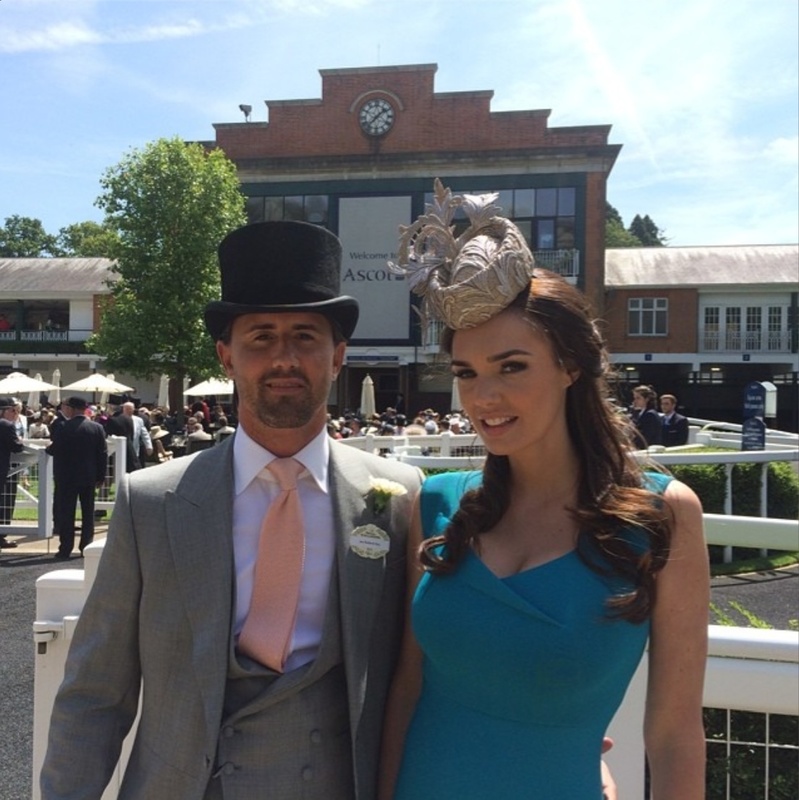 Tamara Ecclestone Washington pictured yesterday at Ascot with her husband Jay Rutland. Tamara wore a georgeous blue dress and cute fascinator and was glowing. This entry was posted in Tamara Ecclestone and tagged Ascot, Jay Rutland, Tamara Ecclestone on June 17, 2014 by wealthandglamour.